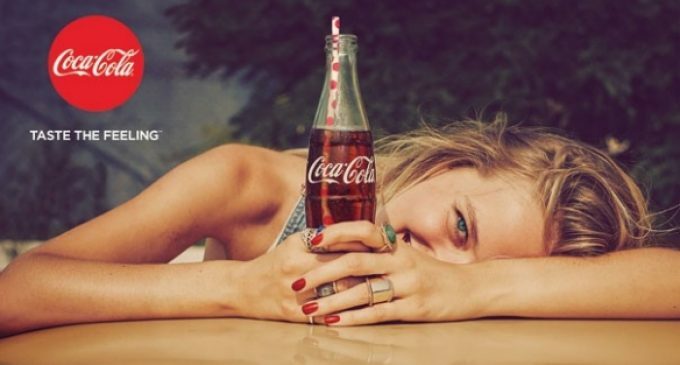 The Coca-Cola Company has reported a 4% drop in net revenue to $44.294 billion for 2015 while organic revenue grew 4%. 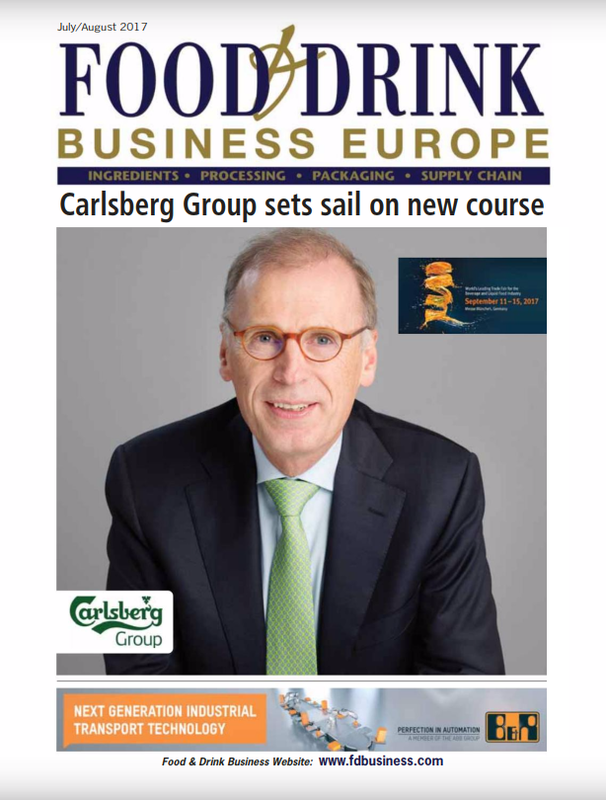 Global volume grew by 2% for the full year as the group gained global value share in non-alcoholic ready-to-drink beverages. Full-year sparkling beverage volume growth was driven by 1% growth in brand Coca-Cola, 3% growth in Sprite and 6% growth in Coca-Cola Zero, partially offset by a 6% decline in Diet Coke/Coke Light. Full-year growth was led by increases of 8% in packaged water, 4% in ready-to-drink tea, 3% in ready-to-drink coffee and 2% in sports drinks. Following the success of its refranchising moves in North America, the Coca-Cola Company now plans to refranchise 100% of company-owned North American bottling territories by the end of 2017, including all of the cold-fill production facilities. 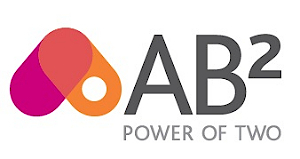 It is also refranchising its bottling operations in China, building on other recent global refranchising initiatives in Europe and Africa. 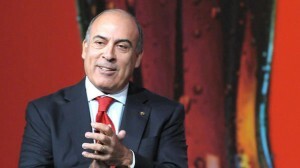 Muhtar Kent, Chairman and Chief Executive Officer of The Coca-Cola Company.